About Glen Street Theatre is a 400 seat proscenium arch auditorium that presents a subscription season of professional theatre productions, quality children’s shows and community events throughout the year including school productions and dance concerts. The venue also runs Sorlies restaurant, which offers pre-show dining, music performances and monthly literary lunches. Many of Australia’s most celebrated actors have appeared on stage at Glen Street Theatre including Jonathan Biggins, Max Cullen, Henri Szeps, Drew Forsythe, John Gaden, Belinda Giblin, Maggie Kirkpatrick, Genevieve Lemon, Pia Miranda, Jeremy Sims, Barry Otto and Jacki Weaver to name just a few. 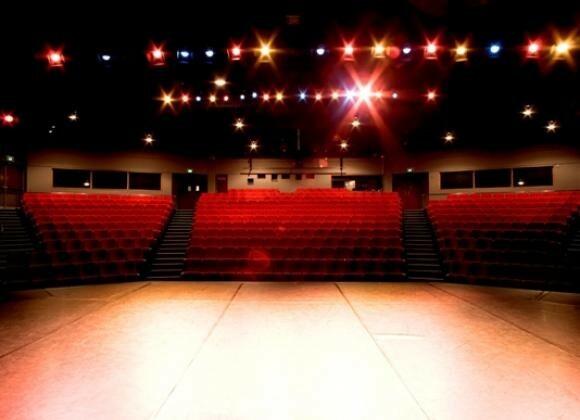 The theatre has enjoyed a long association with community organisations including local dance and theatre schools, which continue to use the venue for their concerts and productions. The number of Glen Street Theatre subscribers has increased dramatically over the last decade, with over 5,000 subscribers in 2008.